The ability to manage is not a born talent. It takes education, experience, understanding, and failure to achieve success. However; there is a foundation upon which growing managers can build upon. Successful business management requires the application of four basic tasks within three main management roles. 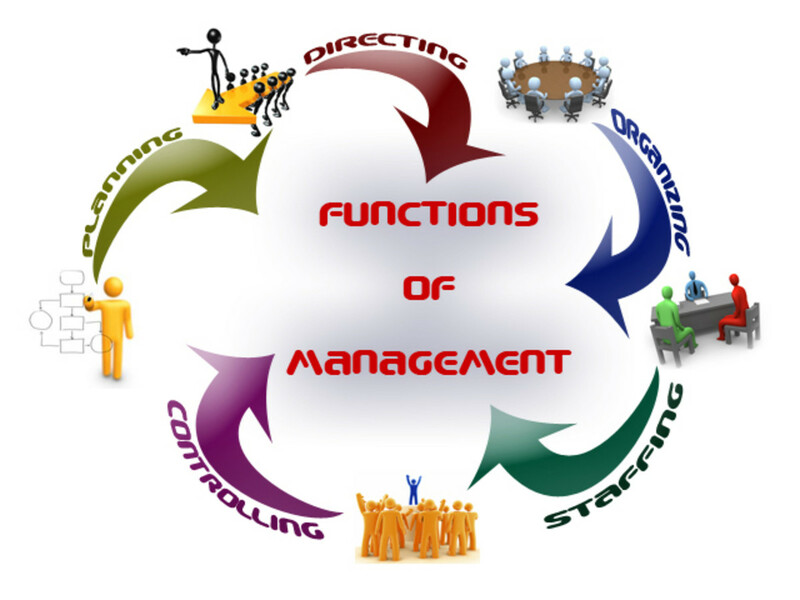 The four principal management tasks are: planning, leading, organizing, and controlling. The three main management roles are decisional, interpersonal, and informational. Each of the three management roles involves all of the management tasks. The four managerial functions and the three management roles all have a common denominator: absorbing information to make a decision. There is a distinct interrelation between management roles and tasks which impact decision making. Although the role of management may vary, the tasks are present in each role and it is paramount to the manager’s success to master the skills in each task. Let's take a look at the four principal management tasks to help understand how roles impact them. Planning, leading, organizing, and controlling are all basic skills and tasks associated to management. Planning is required to select and review business goals, actions, deadlines, and strategies needed for success. Leading is necessary when management needs employee buy-in for change. Whether developing a new product or opening a new location leading requires the manager’s influence, persuasion, encouragement, and communication to attain high level performance, motivation, and employee loyalty. Controlling is a task used when evaluating a company, or its sub-parts, performance to determine if goals are being achieved. This regulation of efficiency and efficacy is achieved through quality auditing, monitoring, corrective actions, and surveillance to identify areas of weakness, defects, or the need for change to ensure company goals and visions are being met. Last, organizing is a skill relied upon in order to structure a company, its employees, processes, and overall infrastructure in a system of reporting relationships and coordination to have employee and counterpart cooperation toward a common goal. These tasks are ubiquitous in all management roles, regardless of the management title. 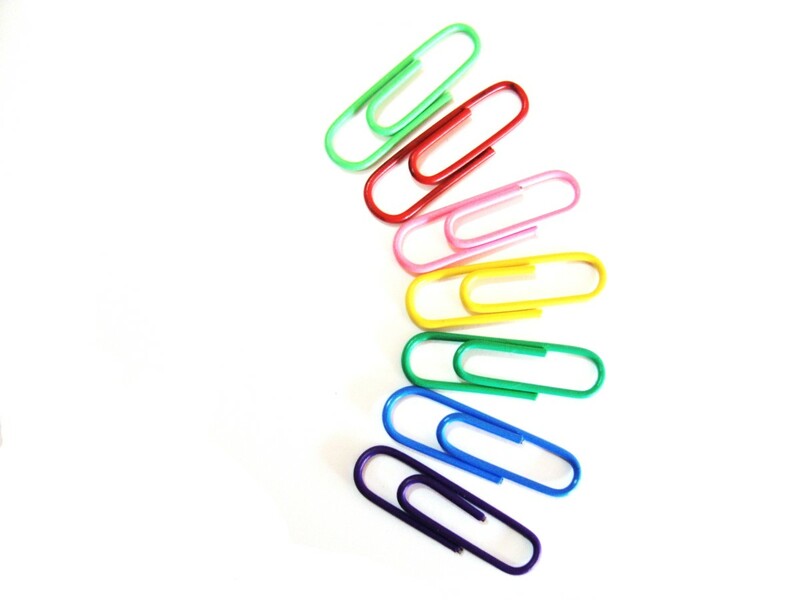 What task do you want to improve most as a manager? Although there are many titles for managers, there are three main roles into which these management titles will fall. Each role encounters all four of the principal management tasks on a daily basis. Decisional management roles encompass positions such as entrepreneurs, disturbance handlers, and negotiators. Common tasks associated to a decisional management role involve organizing resources, developing goods, working with suppliers or other counterparts to the business, discussing and reaching agreements, corrective actions, handling impromptu issues, crises, or other problems. Basic skills needed to achieve success in this role involve all four of the principal management tasks. Decisional management must utilize planning when organizing and aligning resources or developing new products or goods. This skill is applied when the decisional manager identifies goals, identifies his strategy to obtain the goal, and allocates resources. 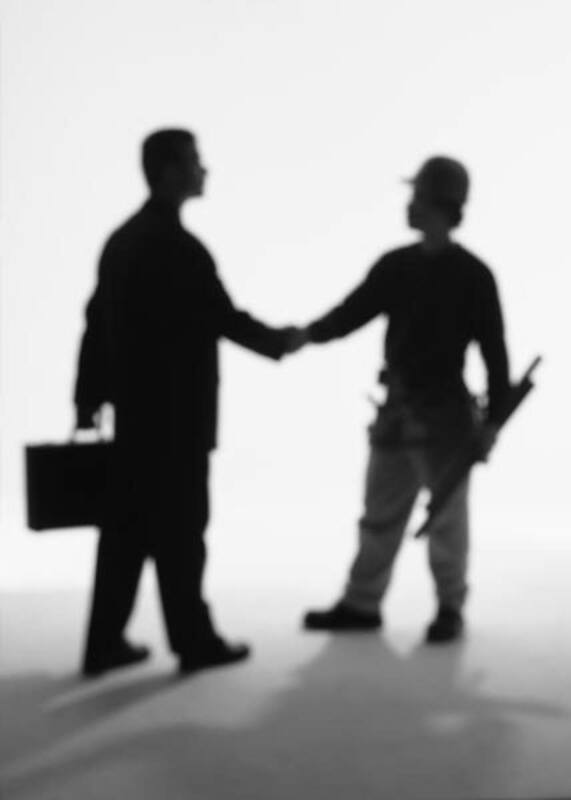 Decisional managers must also tap into organizational skills to build working relationships between counterparts to achieve goals such as pricing agreements, or product development. These managers must also employ leading skills when developing new products and ideas by setting goals to develop new products, expand into new territories, or change policies, the leading skill is utilized to articulate his ideas, influence others to subscribe with the change, and effect high performance with loyalty. Controlling is a task is exercised when this manager issues corrective actions to ensure the company meets goals and maintain performance standards. 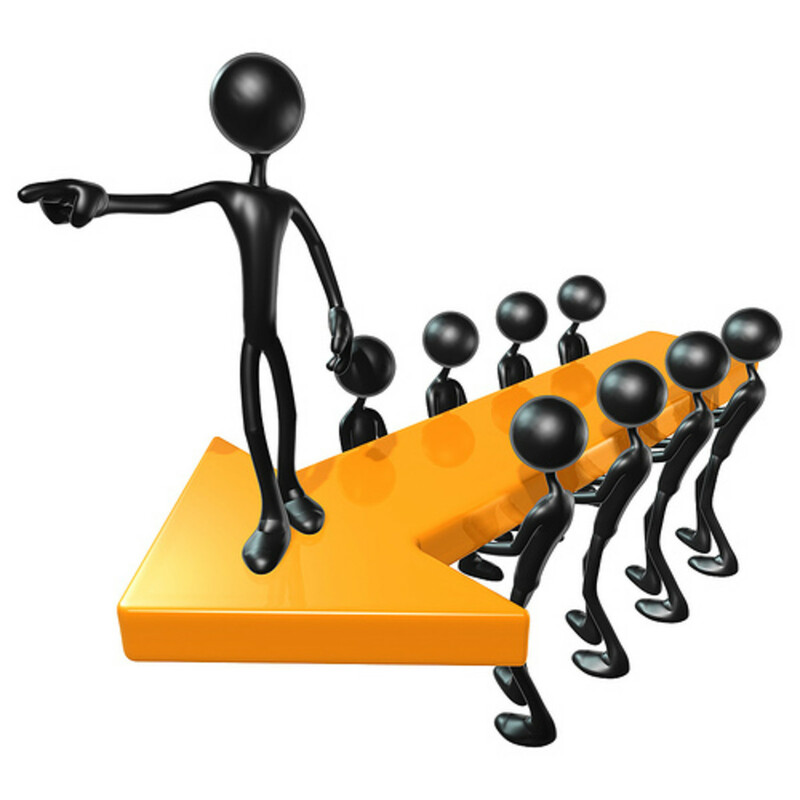 Interpersonal management roles involve figureheads, leaders, and liaisons. Typical expectations of these members of management include outlining future company goals, setting company and ethical guidelines, leading by example, resource use and allocation, giving direction, and coordinating across departments to create fluidity. The four principle tasks appear in all of these responsibilities. Planning is necessary when outlining future company goals, coordinating departmental interaction, and setting guidelines. Leading is also required when coordinating between departments by using clear visions for the outlining of goals, as well as in any direction or command given. Controlling is a task used when assessing the efficiency and efficacy of resource allocation through monitoring of employees and counterparts. Last, organizing is used in nearly all aspects of the different management types of the interpersonal role through structuring working relationships through policy setting, setting company goals and guidelines, and through resource allocation through establishing formal systems and expectations to the employees. Informational management roles include monitor, spokesperson, and disseminator positions. Responsibilities of these management types include performance evaluations of managers or employees, change control and planning, and communication regarding campaigns for new products or changes to the company or employees. Planning is necessary when the informational manager is reviewing change and preparing for it by setting goals and adapting to changes as well as setting strategies for communication of changes. Leading is also required through articulating visions and change through personality and persuasion to attain acceptance of the conveyed information. Controlling is used when this manager type monitors performance of the employees or company to measure the success of goal attainment through efficiency and efficacy of resources through monitoring of employees and counterparts. Last, organizing is utilized throughout this role through performance evaluations, and change control and planning through promoting a formal system of tasks, expectations, and reporting for an open engaged and clear environment to promote collaboration between employees. 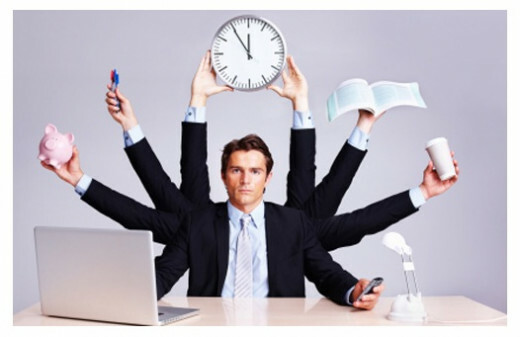 Management roles are encumbered by many tasks and responsibilities. Decision making is a daily commission requiring the understanding, mastery, and application of planning, leading, controlling and organizing in all three basic management roles. There is a distinct interrelation between management roles and functions, and although the role of management may vary, the tasks are present in each role; in due course, it is the success in mastery of all tasks by the manager that ultimately affects her success as a manager.